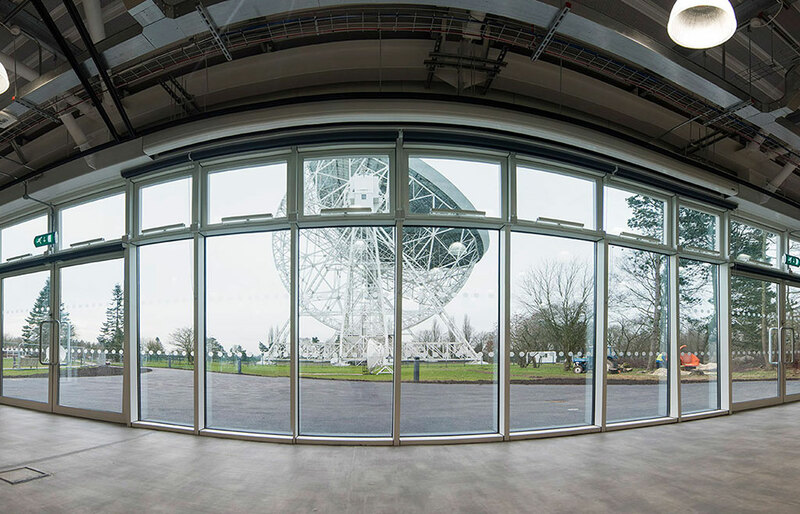 Williamson Research Centre, within the School of Earth and Environmental Sciences, undertakes pioneering research in the field of molecular environmental science. 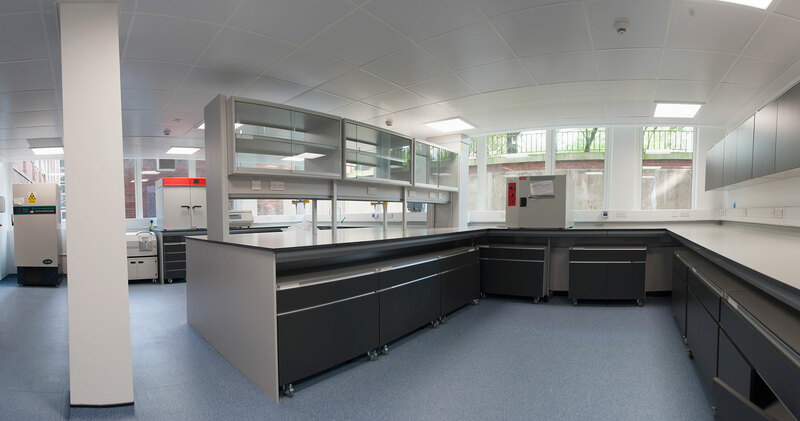 Works included stripping out, minor remodelling, refurbishment and coordination of the installation of laboratory furniture including Trespa benching and solvent storage cabinets. 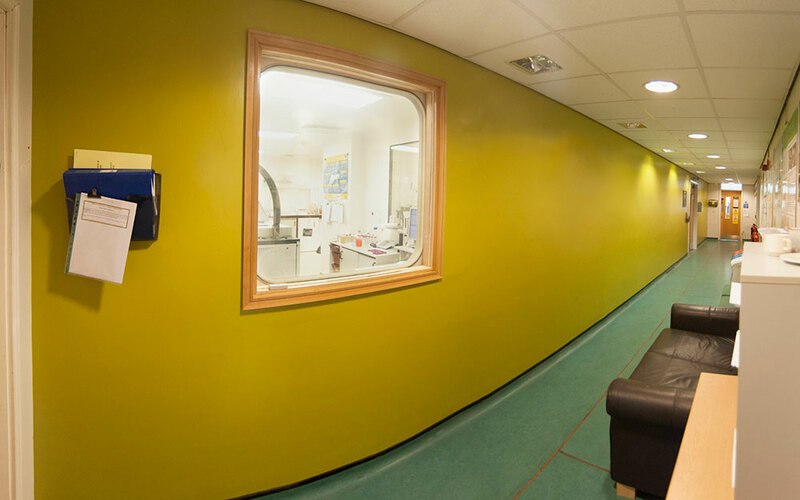 Extra works involved coordinating additional fume cupboard installations, corridors and decoration works. This project was dependant upon meeting construction phase deadlines. The first priority was completion of a room in high demand by PhD students. 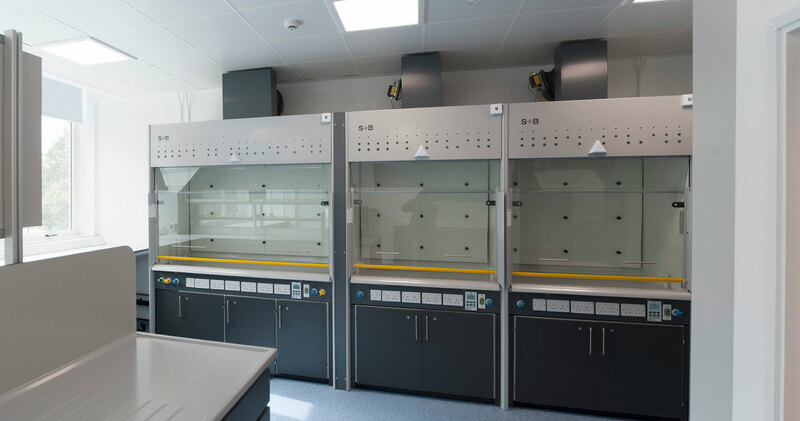 The critical path culminated in a second programme to coordinate the testing and commissioning of laboratory equipment. 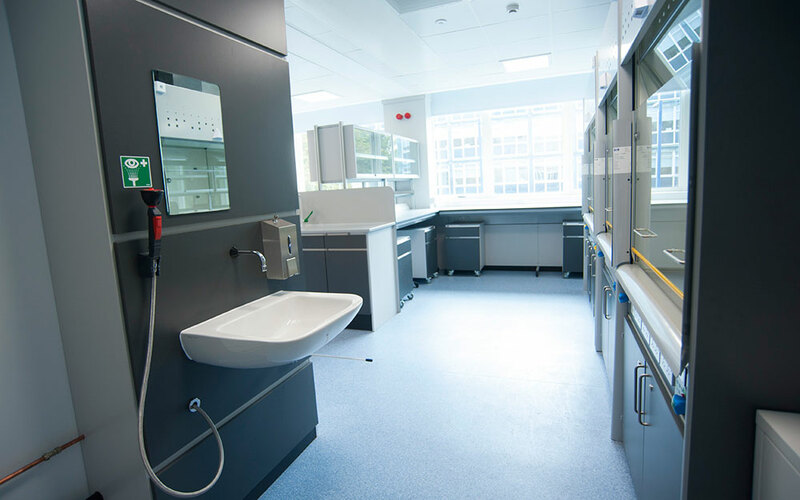 Fume cupboards were to be connected to the university’s ventilation system – part of an overriding system that controls the heating and alarm. As the building was extremely busy and open 24 hours a day we ensured complete exclusion from other users. 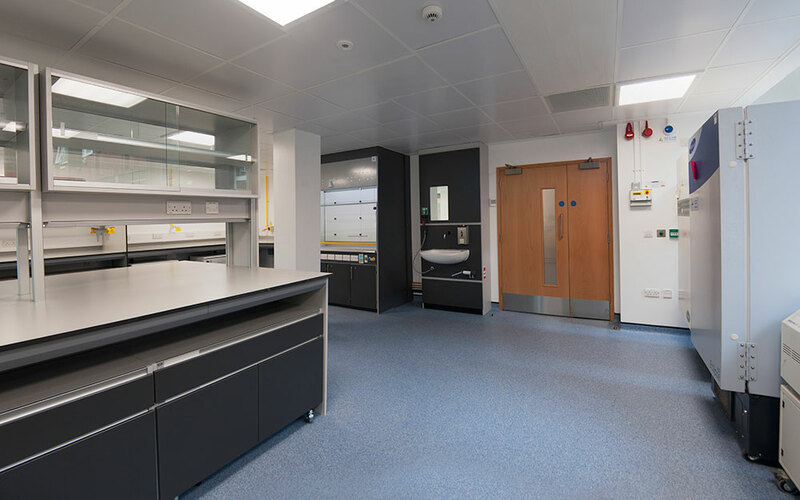 Site access was through a temporary opening to the basement and we scheduled deliveries in advance, making special arrangements for bulky laboratory furniture. Drilling times were arranged daily, usually for early mornings and evenings. Our Project Manager held weekly meetings with the client and end users to review progress and health and safety practices and forecast further activity. 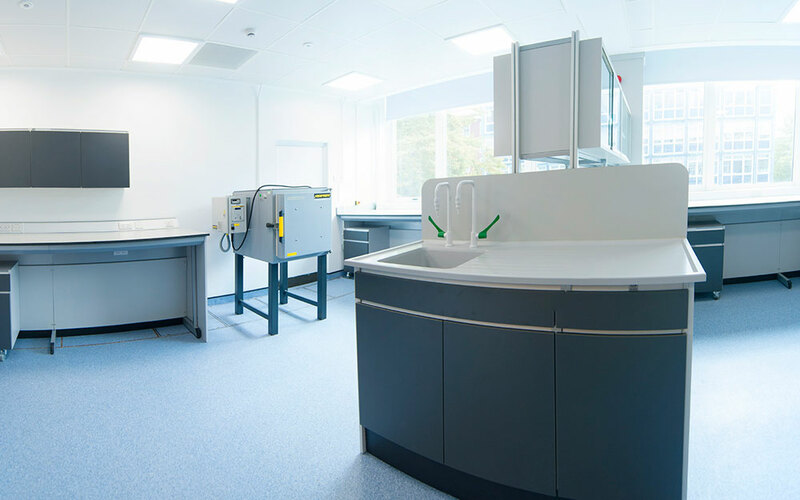 It was essential that precise laboratory conditions were not compromised. 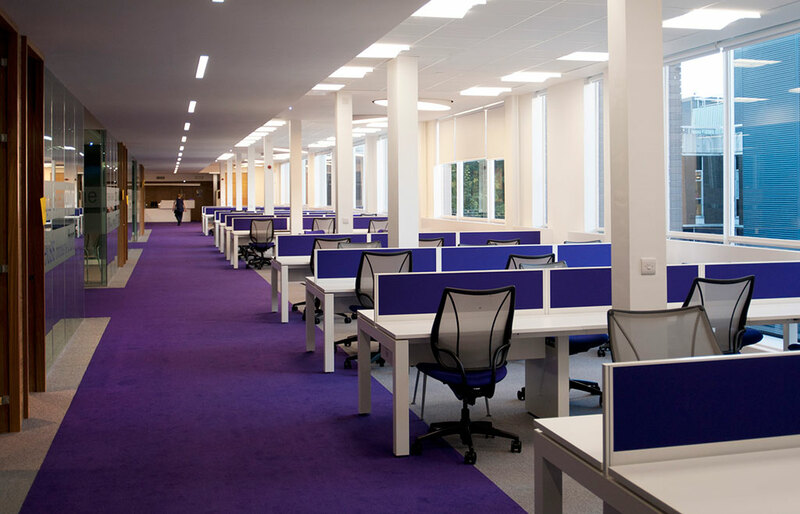 The risk of dust migration was removed by via partitioning and segregation. Certain rooms contained equipment that needed to be decommissioned and the x-ray diffraction laboratory was monitored twice a week. We worked with university staff to ensure safe access for nominated personnel at specific times. We completed the critical path on time and enabled the testing and commissioning programme to run to deadline. 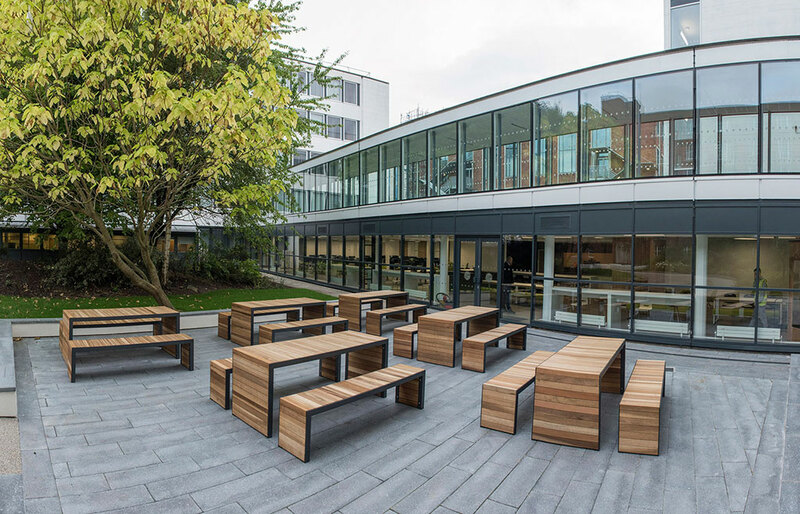 "Manchester and Cheshire Construction approached this project proactively and worked effectively with Halliday Meecham Architects to deliver this world-class research facility within The University of Manchester’s School of Earth and Environmental Sciences on-time and within budget. The site agents were excellent."